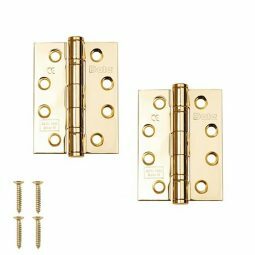 Home Latest Door News & Offers What are the parts of a door? Knowing what you’re looking for is easy, but it’s not easy to find when you’re not sure exactly what it’s called. Explaining ‘the bits that hold the glass in’ isn’t as easy as you’d think! 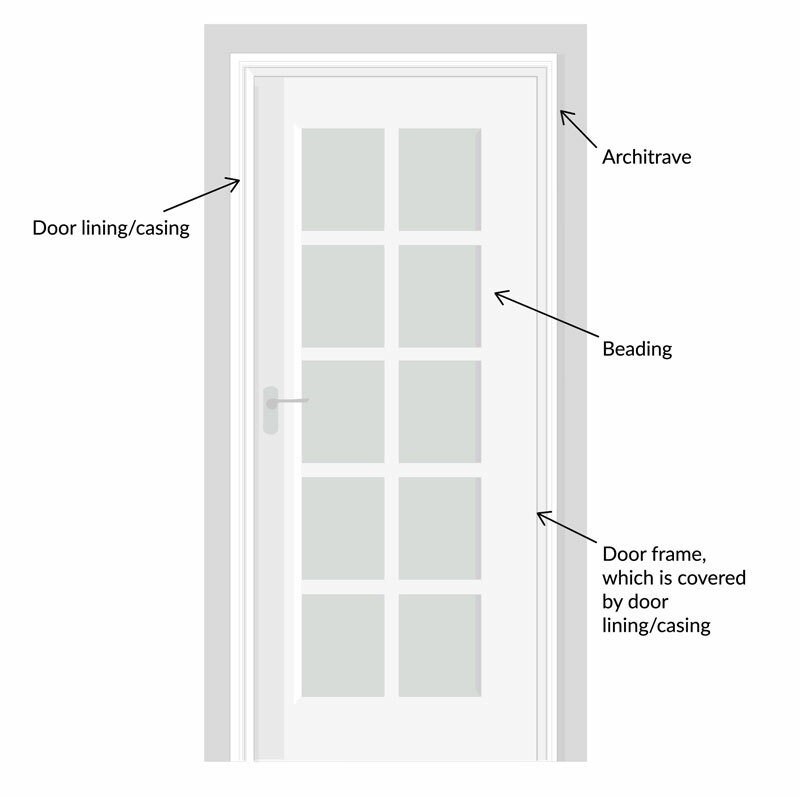 That’s why we’ve put together a guide to what each part of a door is called, and what it does too. Below you’ll also find a diagram explaining where each part of the door is. 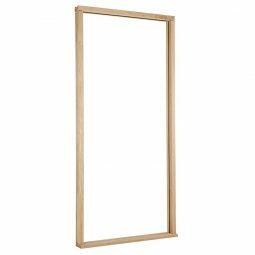 An architrave is the piece of wood that goes around the door frame to cover the gap between the wall and the door frame. They’re often selected for decorative purposes. 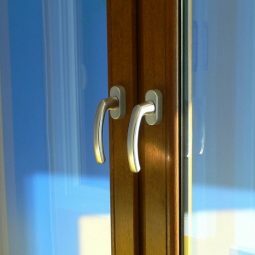 Beading is only found on glazed doors. It’s the piece of wood that surrounds the glazing to hold the glazing in place. The wooden framework that sits over the edge of the door frame. This is what architraves will be fitted around. Also known as door lining. This is the frame the door sits flush in. The hinges are installed on the frame. Another name for door casing, perhaps more common, it’s the wooden framework that sits over the edge of the door frame. A door jamb is one part of a whole door frame. It refers to whichever side the hinges are mounted on. A door sill is only really prevalent on external doors. It’s a piece of timber or metal that has a seal attached underneath it. The door sill fits on the front of the door, facing outwards, to keep any dirt and water coming in underneath the door. This is often referred to a threshold or a weathering bar. The image to the right shows a door sill, or weathering bar, attached to an external door. In areas with paths that slope downwards towards an external door, or areas that may be susceptible to pooling water, they’re a great investment to ensure that any unwanted rainwater or even previously stagnant water doesn’t come into the building. 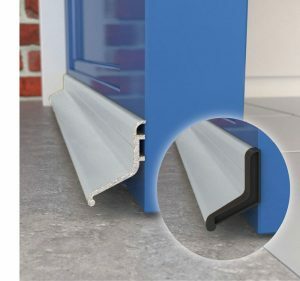 Door sills also go some way to preventing a draught, but we would recommend using a draught excluder internally to fully counteract this.